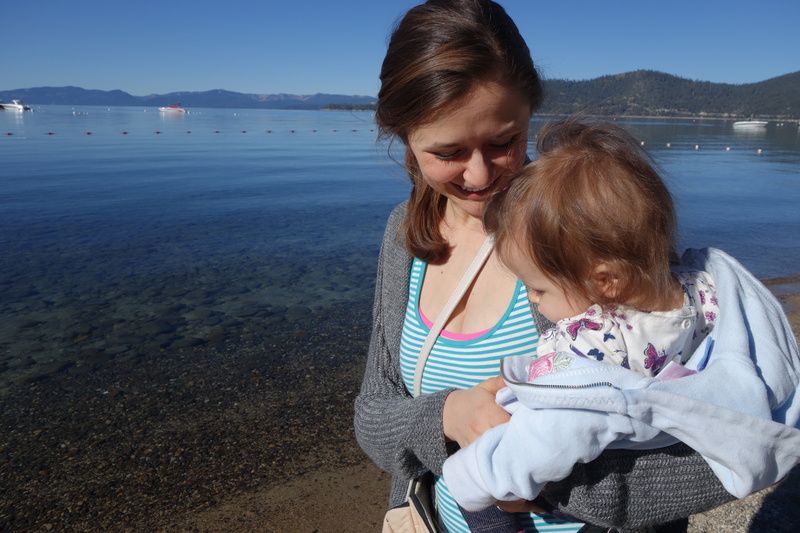 Last weekend we celebrated our anniversary in North Lake Tahoe and brought along the baby. I know what you’re thinking. Not too romantic. However, we took a page out of a friend’s book, and invited the in-laws. We got a couple hours to ourselves, enjoyed the sunset and live music on the lake, then took back over the baby watching so grandma and grandpa could have their fun. In fact, it worked out so well, we are now hoping to pair up with other couples to take weekend trips and trade the baby-watching duties for a couple hours apiece. That way, we get the best of both worlds, family and couple time. 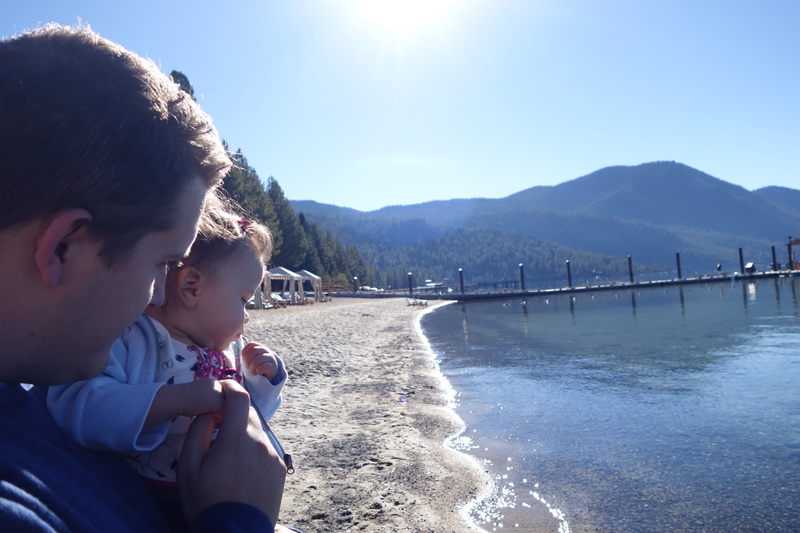 A big shout-out to the Hyatt Regency at Incline Village in North Lake Tahoe for being so family friendly. 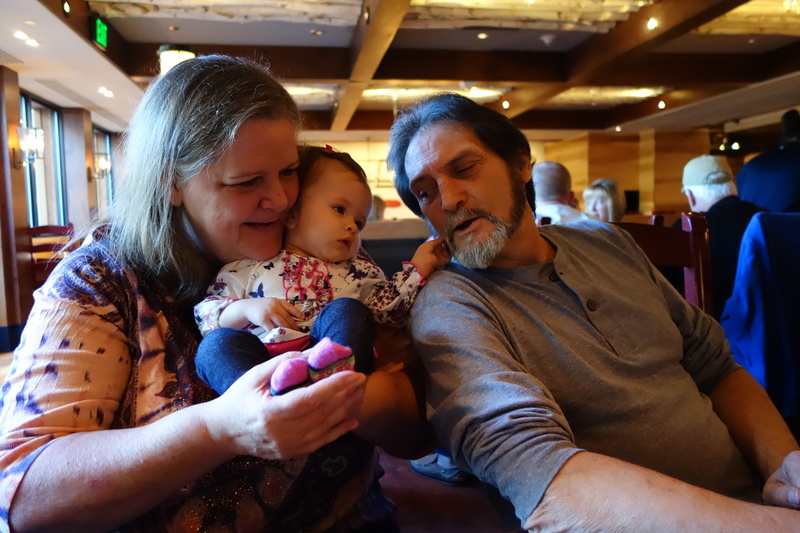 Even though we reserved our rooms on Hotwire, we were still treated well, which is not always the case with some hotels when booked at a discount. If you’re interested in replicating our deal, check out Hotwire in Incline Village, the Hyatt is the only 4-star hotel with 100% positive feedback, so you can pretty much know which hotel you’re getting before you book. Our rate was even better once we clicked, so head over and check it out! 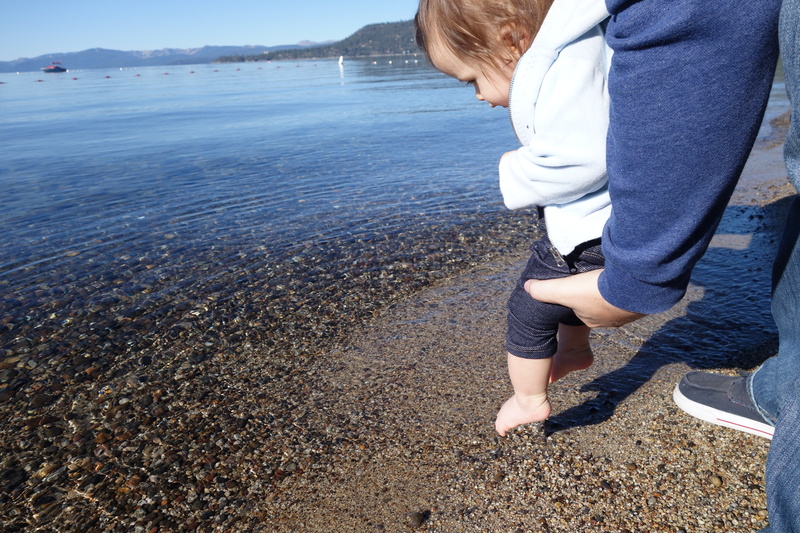 Dad loved dipping her toes in the cold water and her laughter confirmed she did too. 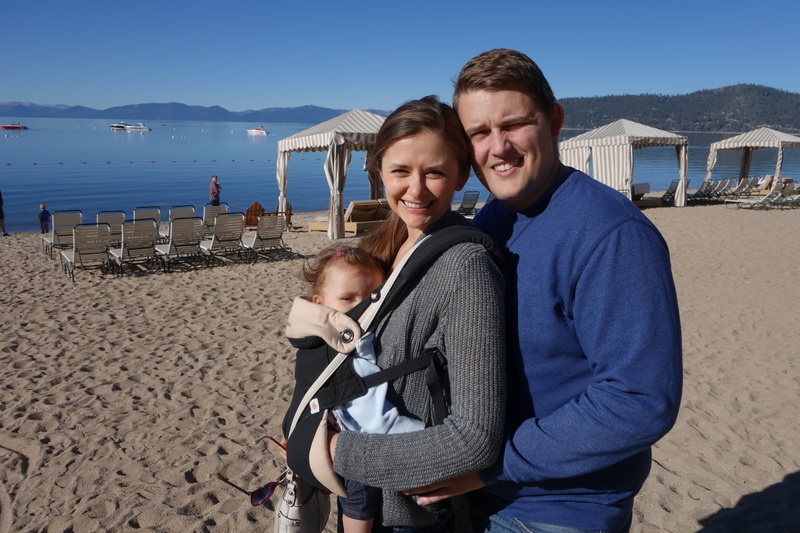 Such a wonderful way to celebrate five years married, together as a new family. Grandma and grandpa were such a huge help. We got plenty of time alone and just the three of us, then enjoyed breakfast together as a big family before we took off. Co-sleeping also made a huge difference for traveling, E. fell asleep easily between mom and dad despite the different environment. 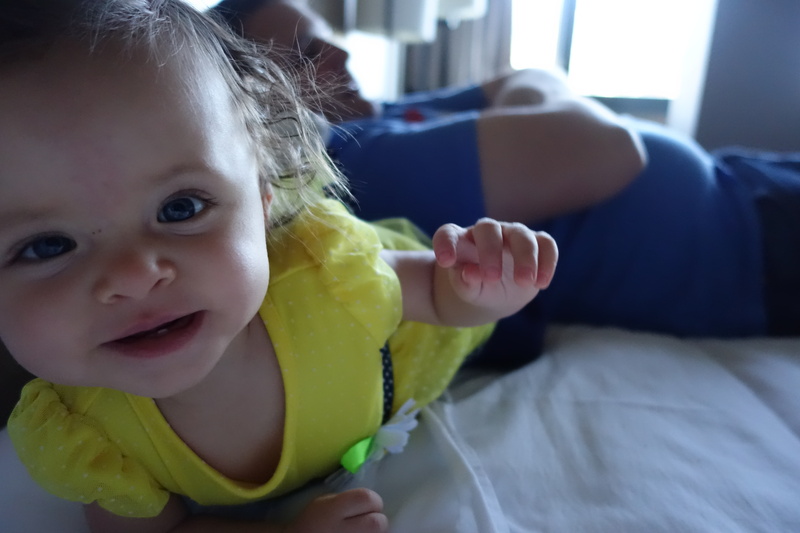 We are excited for more travel adventures soon!